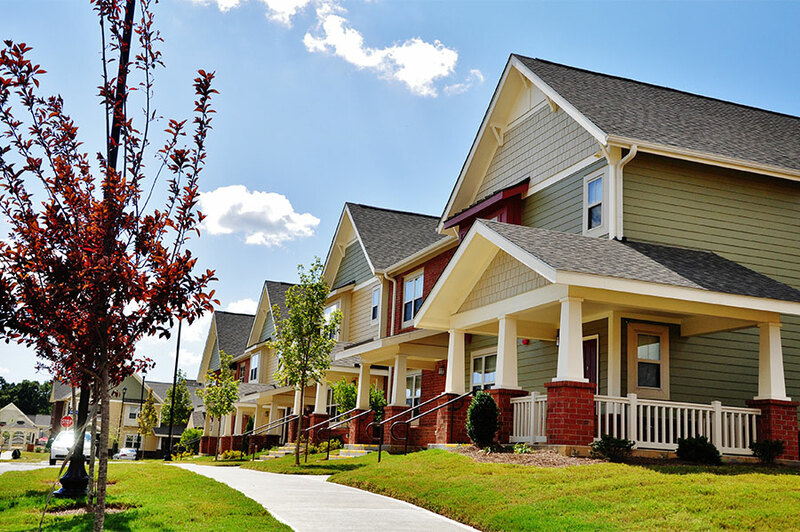 We build award-winning housing for households at varying income levels combined in a mixed income community. This requires the know how to address affordability without sacrificing quality and finding creative financing solutions to get it done. 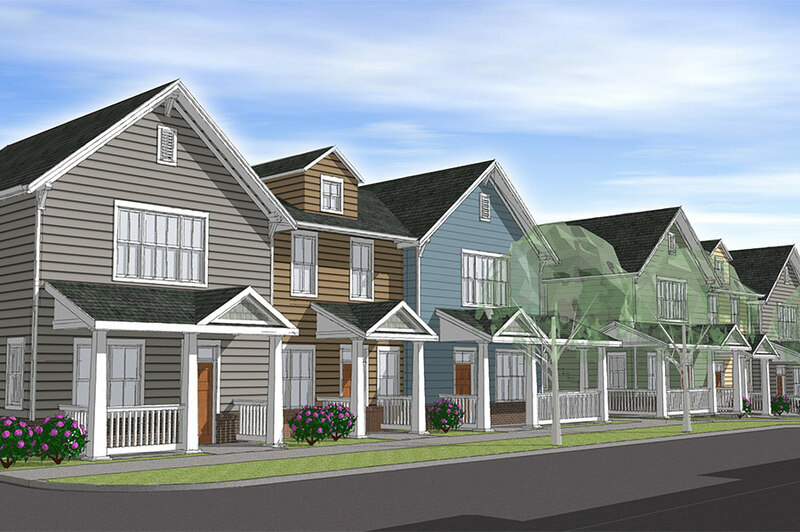 Laurel Street develops communities for working families and seniors, designed to integrate into the community. Developments include community features and amenities such as: functional floor plans, lush landscaping, attractive interior finishes and distinctive exterior elevations. In all of our communities, we consider connections to education, employment, transportation, recreation and shopping to enhance the lives of the residents. The success of Laurel Street is grounded in partnership. In each community, we work with local stakeholders to understand and address their needs. 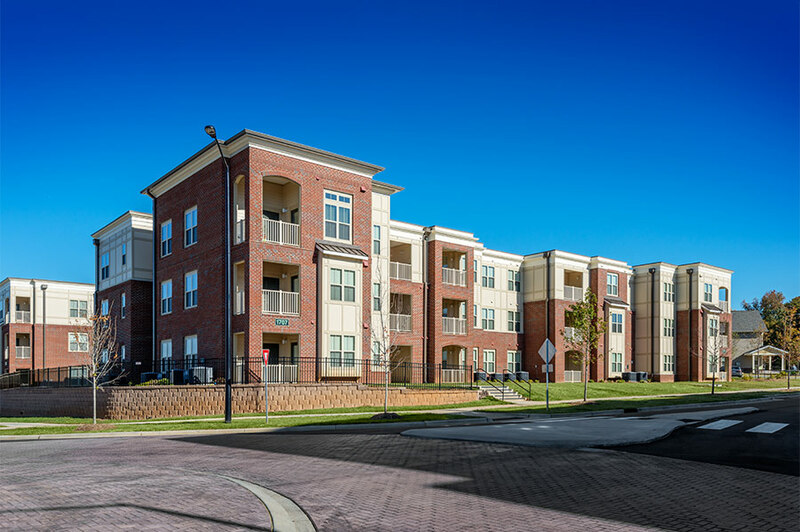 We are creative about design, programming and services that make our developments an asset to the surrounding community. We understand that our ability to successfully work with residents, community leaders, financing partners and consultants will greatly impact the success of our developments. 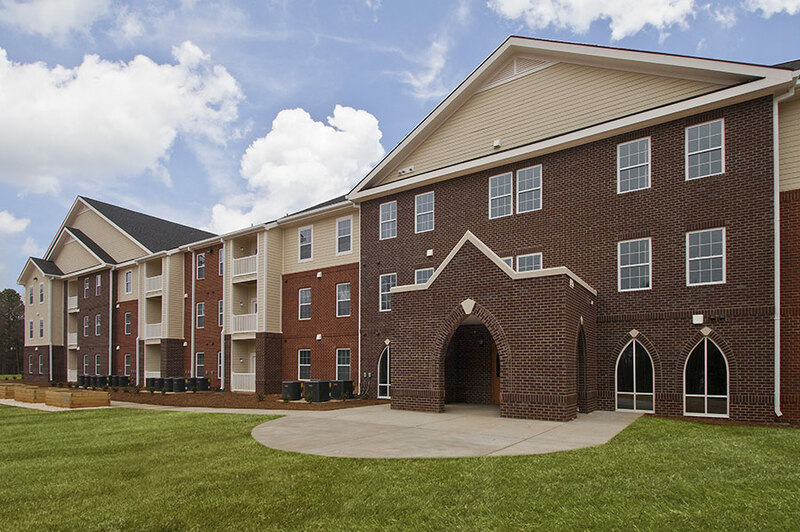 In addition to developing independently, we frequently collaborate with municipal and nonprofit partners, community development organizations and other non-profit sponsors to develop new or rehabilitated housing that is consistent with our collective priorities. 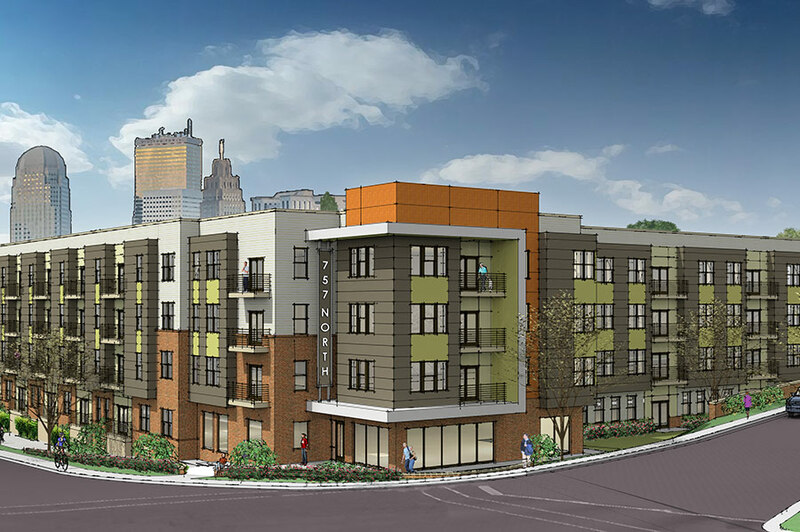 We focus on achieving sustainability goals that are appropriate relative to budget limitations of mixed income housing. This requires meaningful advanced planning, but it is achievable through collaborative efforts from the outset. Sustainable features are selected based upon the economic value and quality of life improvement provided to residents and to the long term owners of the development.